Owning a Childcare Business comes with many rewards. In fact, you get to make a difference in our next generation, provide parents with a safe place for their young children and build a profitable five or six figure business (you choose) for years to come! The Business of Child Care is in Demand. According to the United States Census Bureau, Child care options outside of the home have expanded greatly over the last several decades. In 2007, there were 766,401 child care facilities in the United States, up from 262,511 facilities in 1987. And steadily rising! 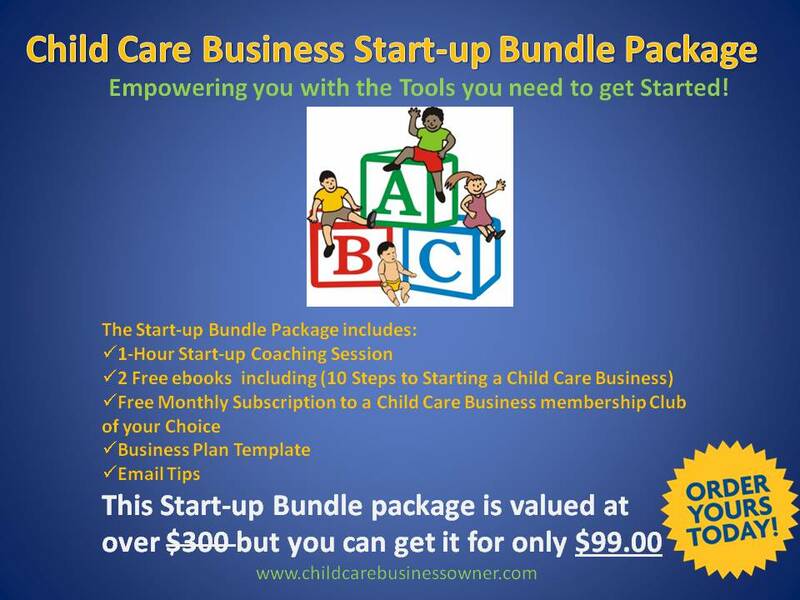 However, making the decision to start a Child Care Business can be quite challenging if you do not have the information you need to get started. In fact, starting up a Child Care Business involves lots of strategic planning and many decisions must be made during the start-up process. Good Afternoon! Do you help people all over? I currently live in Georgia and am wanting to move forward in opening my own home daycare business. Hi Melanie! Yes, we can get started with the Startup Coaching Package or you can join my inner coaching circle. See my blog to explore your options. 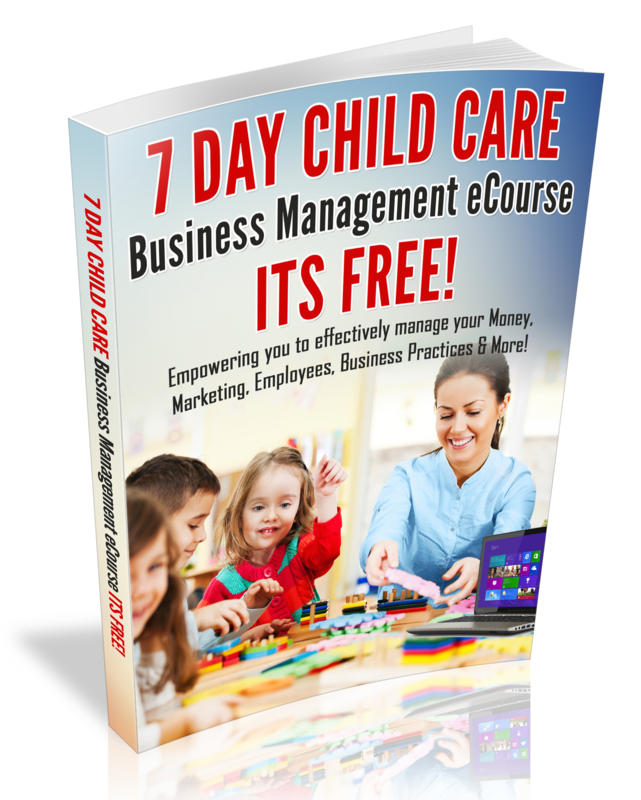 Also I recommend that you get my 10 Steps to starting a Child Care Business eBook. Talk to you soon!